Carleton Jones joined The Executive Compensation Group in 2006 and specializes in investment management and Planning. 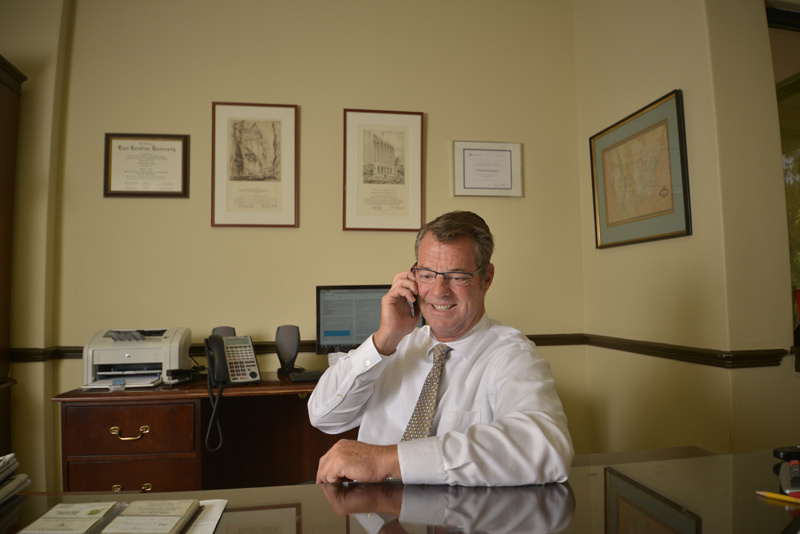 Mr. Jones has 30 years of experience in the securities industry. Carleton received his Bachelor of Arts degree in 1984 from East Carolina University. He maintains his Series 7, 63, and 65 licenses. Carleton is a sixth generation Floridian and is a member of First Presbyterian Church, Sons of the American Revolution and Halifax Historical Society.